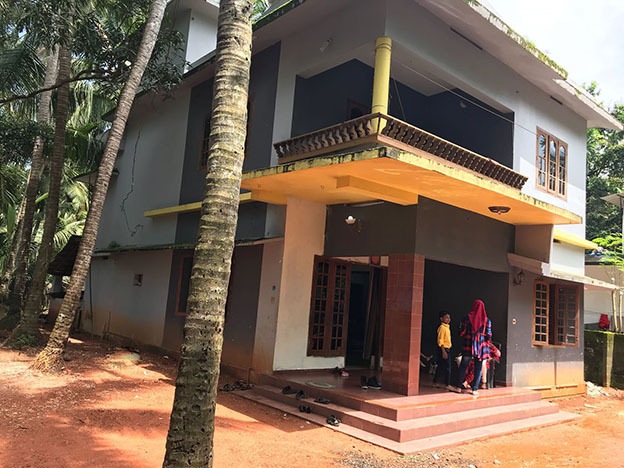 5 BHK Seaview House for sale near Beach. 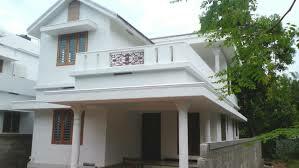 4 BHK house for sale at Erigadanpally. 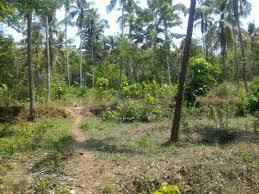 3 BHK house for sale at Vellimadukunn.